You’re welcome to join us in real-time, from wherever you are (if you’re available on Mondays at 6pm EST! ), by watching a live broadcast on Zoom. Simply click this link at 6pm. You can also enter our class meeting code: 5811515005. 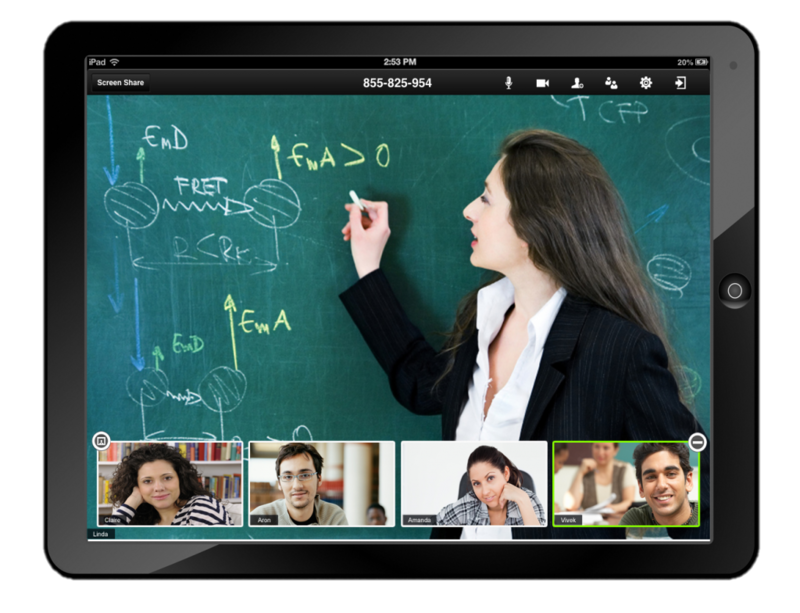 The first time you join a meeting, you’ll be prompted to download the Zoom installer. Please feel free to post questions or comments via Zoom’s chat feature; a TA will be monitoring the feed and will gladly serve as your proxy within the live group. You can watch a recording of each week’s class, which will be posted to the week’s webpage (simply choose the appropriate date here) within 24 hours of our on-site meeting — i.e., by Tuesdays at 6pm EST, at the latest. These weekly pages will serve as an archive of our class sessions: here you’ll find the readings/screenings to be completed in advance of class and (by Tuesdays at 6pm) the videos and supplemental material from our Monday night meetings. During most sessions, we’ll pose a reflection question, which will invite you to connect the week’s discussion to your own goals and practices. Online students are expected to email their responses to their TAs by Friday at 5pm EST.